Saahas comprises a directory of support across 196 countries, a database of guidance notes on understanding gender-based violence and ways to respond to them. The directory of support comprises over 40000 organizations across 196 countries offering medical, legal, education / employment, resources (food, shelter, clothing, emergency support), consular and refugee-specific support, police and ambulance services for survivors of gender-based violence and child support services. Survivors who have faced violence either don’t know where to go for help, or don’t have resources to find out where to go for help. Sometimes, their situation prevents them from finding help, and that can be extremely dangerous to their safety. 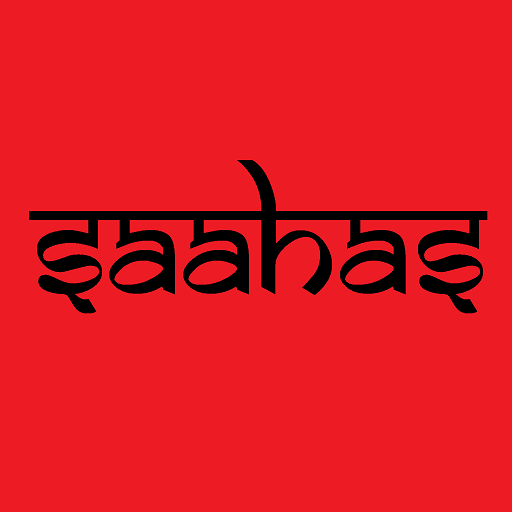 The name Saahas, in Hindi, translates to mean “Courage.” The app recognizes that a survivor’s choice to stand up to violence and a bystander’s choice to intervene in a case of violence is an act of courage. The GBV help map is an incredibly important tool for people facing violence and abuse (and those who love them), who otherwise may have no means to seek help or support. Exhaustive and comprehensive, the information is easily accessible and covers a range of services which could potentially save lives. More importantly, as a free public resource the map breaks the initial economic and social barriers of access to services for people who need them. #IDWP We applaud and congratulate Kirthi Jayakumar and The Red Elephant Foundation for their hard work in creating this new tool to deal with gender based violence (GBV); they call it a GBV Help Map. It enables abuse victims to find and obtain help anywhere in the world. At Safecity, I used it when a lady reached out for help via Twitter and it was so reassuring to know that there are sources and that they have been verified. A huge thank You to You and your Team for all that you'll do, it's making a HUGE difference.